How do I modify the IPv4 address range of my Amazon VPC? How do I change the IPv4 CIDR block of my Amazon Virtual Private Cloud (Amazon VPC)? It's not possible to modify the IP address range of an existing VPC or subnet. You must delete the VPC or subnet, and then create a new VPC or subnet with your preferred CIDR block. To extend the IPv4 address range of your VPC, you can add an additional IPv4 CIDR block. To extend the IPv4 address range of your VPC, see Associating a Secondary IPv4 CIDR Block with Your VPC. If extending your VPC's IP address range with an additional IPv4 CIDR block isn't useful, delete and then recreate the VPC with your preferred IPv4 CIDR block. 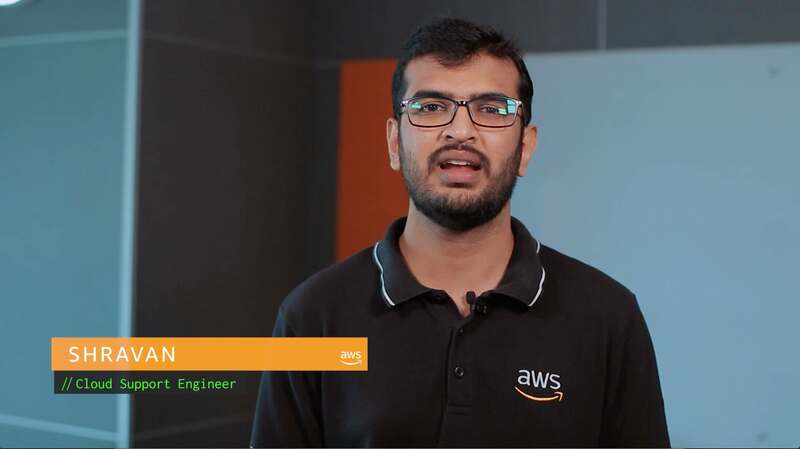 Create Amazon Machine Images (AMIs) or snapshots of existing resources. Delete all underlying resources in your VPC. This includes terminating all instances running in the VPC, deleting all security groups associated with the VPC (except the default one), deleting all route tables associated with the VPC (except the default one), and so on. Create a new VPC with your preferred IPv4 CIDR block. Restore your resources as necessary using the AMIs or snapshots you created in the first step.